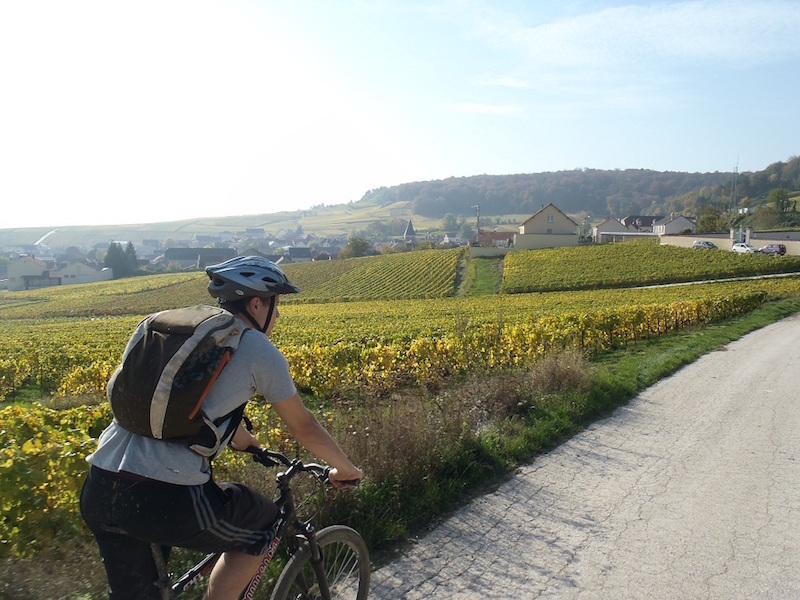 Through 2 to 3 hour-long bike tours at your own pace, we suggest visits and champagne tastings at the winegrower's. 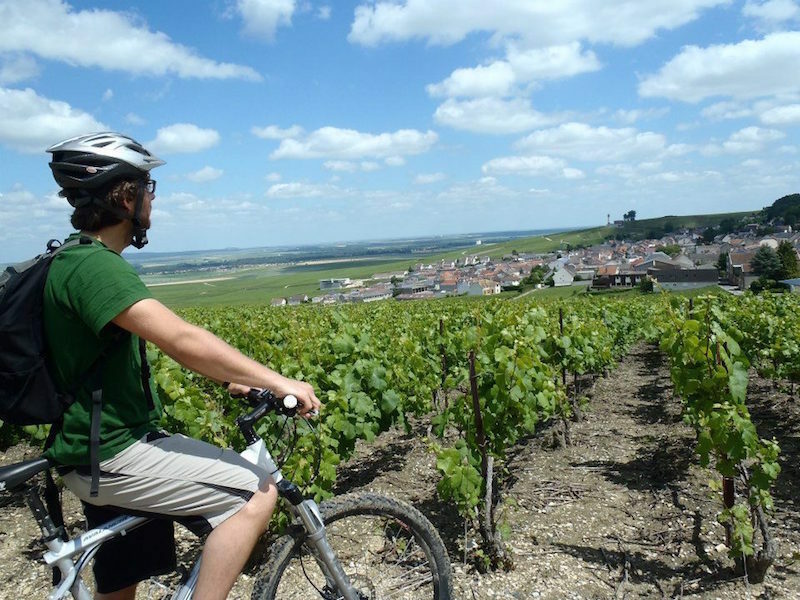 Budding cyclists are accompanied by qualified persons who know perfectly the world of champagne. 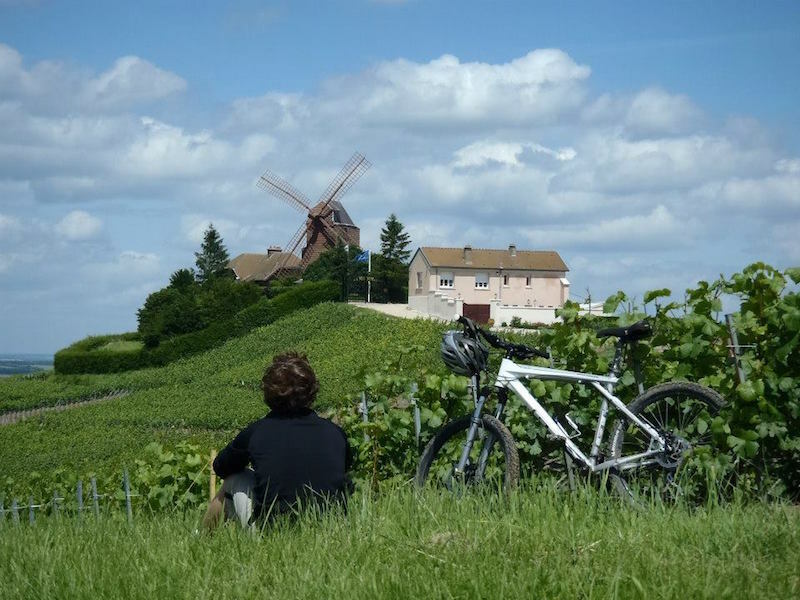 From history to food and wine pairing and elaboration of champagne, we hope to share our knowledge and passion, but also spend a unique moment with each of our visitors. 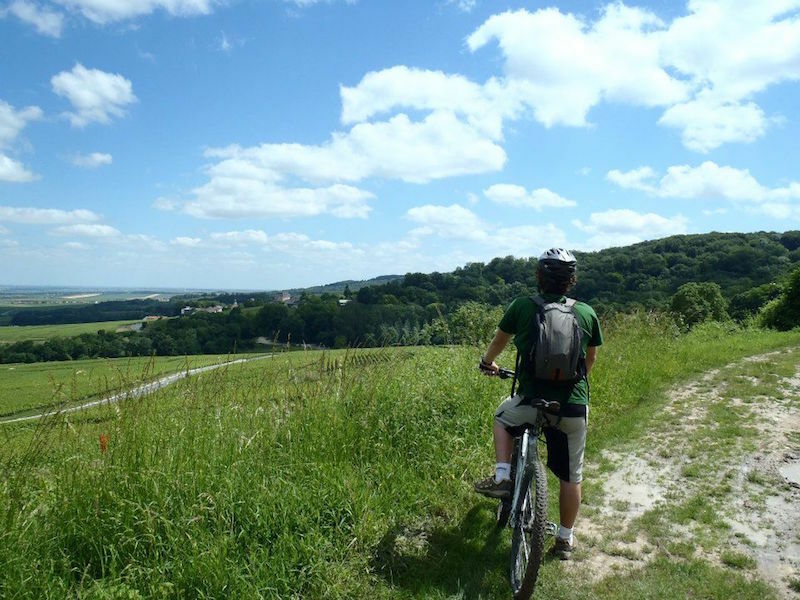 Tours location: Montagne de Reims (mainly Verzy, Verzenay and Mailly-Champagne).